December 19, 2017 by Ken Ward Jr.
There’s a flurry of stories out this week about some changes that Gov. 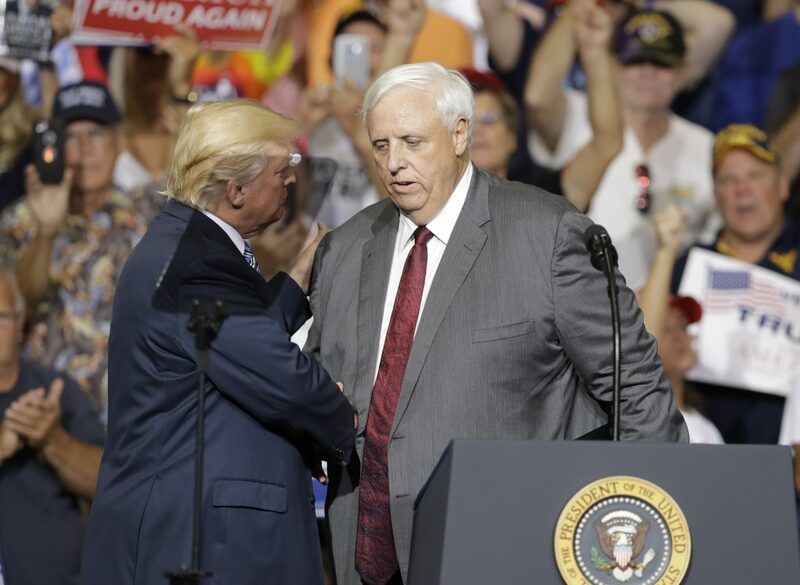 Jim Justice is making to the Tomblin administration’s signature coalfield economic development project: The industrial park at the Hobet mountaintop removal mine site along the Boone-Lincoln County border. Really, though, the headline for any of these stories should have been: Lax regulation of mountaintop removal continues to hinder coalfield economic development. Gov. Jim Justice confirmed Monday that he is putting the brakes on one of his predecessor’s loftiest proposals, to convert a 12,000-acre strip mine site in Boone and Lincoln counties into West Virginia’s largest multiuse development park. Justice announced that he is canceling, for now, a proposed $100 million four-lane highway to link the Rock Creek Development Park with Corridor G north of Danville, opting instead for a $30 million upgrade of the existing mine haul road. Now, there have always been some significant questions about former Gov. Earl Ray Tomblin’s proposal for the Hobet site. And maybe given where things stand now, State Adjutant General Jim Hoyer is right about the direction the project should be heading. December 13, 2017 by Ken Ward Jr.
Taft, California, is a long way from the Mingo County coalfields where Don Blankenship grew up. 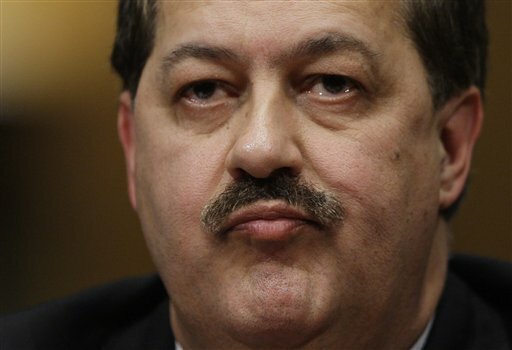 And Vegas is certainly a long way from Montcoal, West Virginia, where 29 coal miners died on April 5, 2010, in an explosion at a mine run by Blankenship’s old company, Massey Energy. So maybe we should be generous and forgive the former Massey CEO and his career campaign consultants if they get a few details confused in the advertising campaign they hope will win Blankenship a seat in the U.S. Senate — or at least deny re-election to Democratic Sen. Joe Manchin, or maybe just confuse for the sake of history what happened at Upper Big Branch..
Maybe Blankenship really believes the ads. Maybe he really wants to be a Senator. Maybe he just wants to settle old scores. 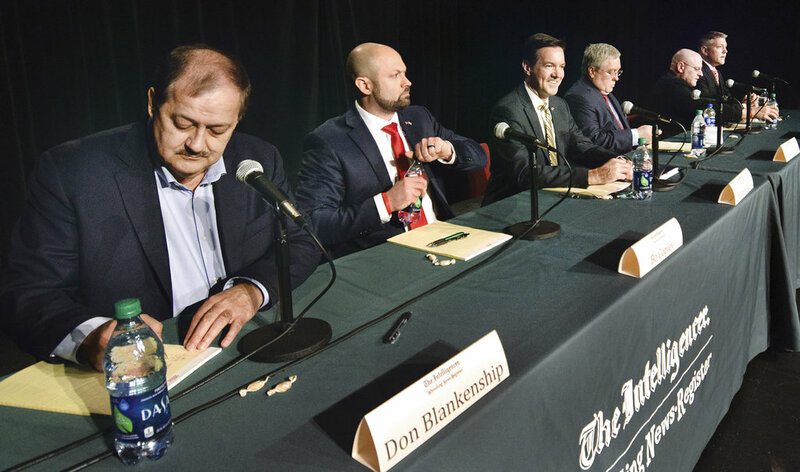 Whichever the case, Blankenship and his consultants are really asking the wrong question about Upper Big Branch. If you ask the right question, the answer here — as it is with most industrial disasters — is that there is plenty of blame to go around for the 29 deaths at UBB. 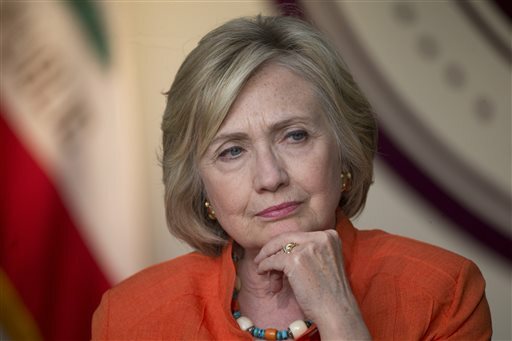 September 12, 2017 by Ken Ward Jr.
We certainly wrote a lot about it at the time she said it. 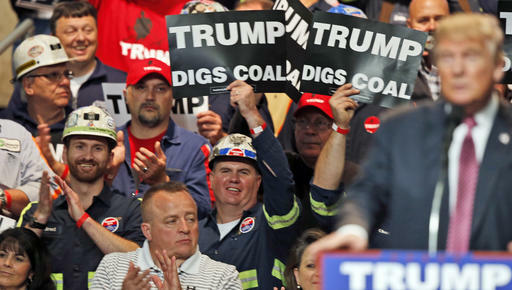 That quote from Democratic presidential candidate Hillary Clinton that was so taken out of context by the coal industry, Trump supporters and West Virginia political leaders (see here, here, here, here and here). Stripped of context, my words sounded heartless. 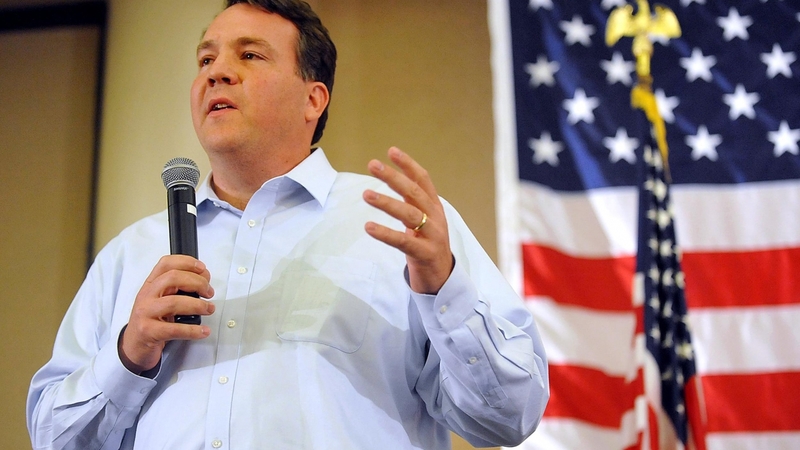 Republican operatives made sure the clip was replayed virtually nonstop on Facebook feeds, local radio and television coverage, and campaign ads across Appalachian for months. … The point I had wanted to make was the exact opposite of how it came out. If you listened to the full answer and not just that one garbled sentence pulled out of it, my meaning comes through reasonably well. 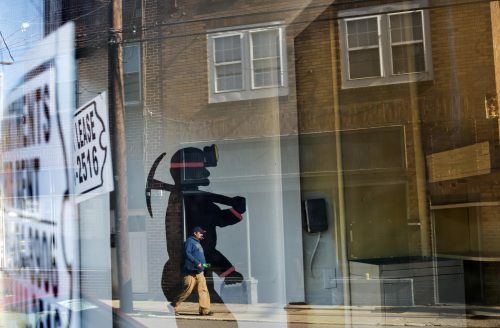 Coal employment had been going down in Appalachia for decades, stemming from changes in mining technology, competition from lower-sulfur Wyoming coal, and cheaper and cleaner natural gas and renewable energy, and a drop in the global demand for coal. I was intensely concerned about the impact on families and communities that had depended on coal jobs for generations. That’s why I proposed a comprehensive $30 billion plan to help revitalize and diversify the region’s economy. But most people never heard that. They heard a snippet that gave the impression that I was looking forward to hurting miners and their families. The book does a lot of blaming the media for all of this, and anyone who reads my blog (see here and here especially) knows I don’t really disagree with that basic point. But perhaps another reason that most people didn’t hear about the Clinton plan to save the coalfields is that she didn’t really talk about it that much. And, of course, others in her party — I’m looking at you, Sen. Joe Manchin — want to just keep talking about coal, coal coal, as if the next boom is right around the corner. And Clinton is wrong to try to rewrite history to suggest that Sen. Bernie Sanders didn’t propose his own coalfield rescue plan (see here). President Obama had such a plan, of course, but as we’ve discussed before, it was really too little and too late and wasn’t promoted nearly enough by Obama or any Democrats. August 30, 2017 by Ken Ward Jr. Governor Jim Justice announced Monday that the Mountain State is prepared to send resources including West Virginia National Guard assets and personnel as needed in areas deluged by what has become Tropical Storm Harvey. You know, it’s phenomenal to think about it. How could we have weather like this on this day? Gosh, Governor. How could we possibly have had weather like that in January? Then, as now, Gov. Justice doesn’t have it in him to confront — or even admit — one of the most daunting challenges facing humanity. He’s not alone. 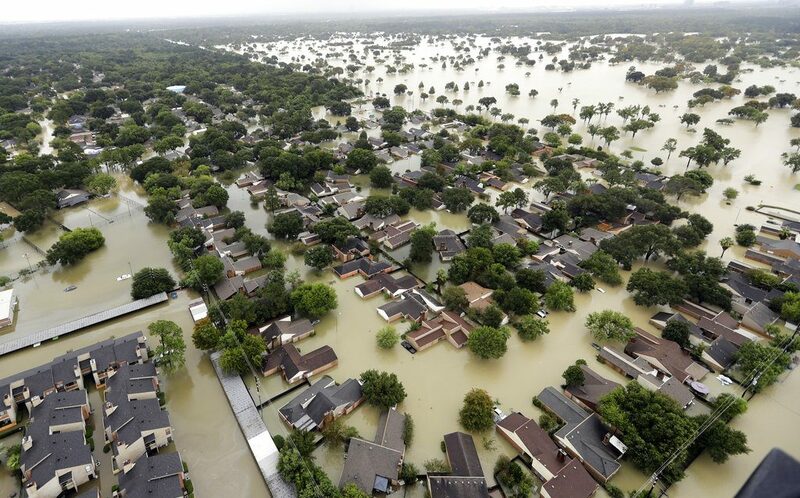 Praying for those in Texas who have been impacted by #Harvey and sending strength to those who are leading response and rescue efforts. August 21, 2017 by Ken Ward Jr. 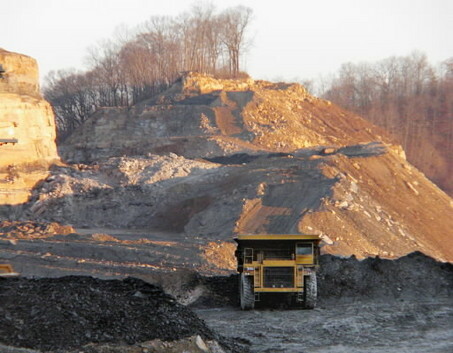 In an August 18 letter, the U.S. Department of the Interior’s Office of Surface Mining Reclamation and Enforcement informed the National Academies of Sciences, Engineering, and Medicine that it should cease all work on a study of the potential health risks for people living near surface coal mine sites in Central Appalachia. The letter states that the Department has begun an agency-wide review of its grants and cooperative agreements in excess of $100,000, largely as a result of the Department’s changing budget situation. The National Academies will go forward with previously scheduled meetings for this project in Kentucky on August 21-23 — which are allowed to proceed according to the letter — and encourages the public to attend open meetings in Hazard and Lexington on August 21 and 22. The National Academies believes this is an important study and we stand ready to resume it as soon as the Department of the Interior review is completed. We are grateful to our committee members for their dedication to carrying forward with this study. August 9, 2017 by Ken Ward Jr. Here in West Virginia, the big political story over the last week has obviously been Gov. 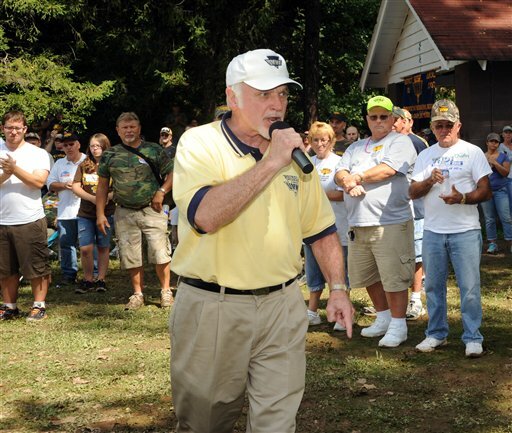 Jim Justice’s return to the Republican party. 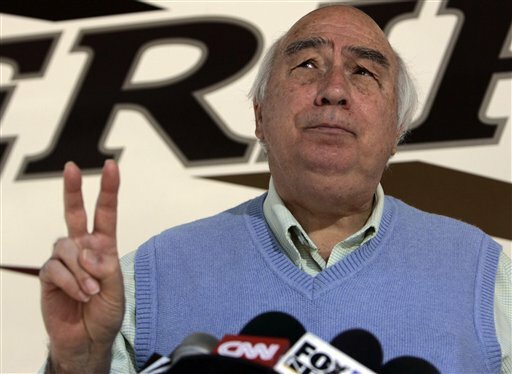 Some of the media are of course very interested in promoting one of the governor’s reasons — this pretty far-out idea that the federal government is going to start subsidizing Appalachian steam coal production to the tune of $15 a ton. There’s also a lot of interest in continuing to promote the sort of pandering that Gov. Justice (not to mention President Trump) are pushing that there’s a huge coal boom just around the corner. This is a comforting thought, both to state political leaders and to many of our fellow West Virginians. Just look at the last of those silly “Jim was right” press releases that Gov. Justice’s press office put out back while he was still a Democrat. Coal jobs in West Virginia are up 18.3% year over year in the second quarter, according to a new S&P Global Market Intelligence analysis of federal data, and up about 12.2% compared to the fourth quarter of 2016. The year-over-year increase represents about 2,132 jobs, while the increase from the final quarter of 2016 represents about 1,493 jobs. 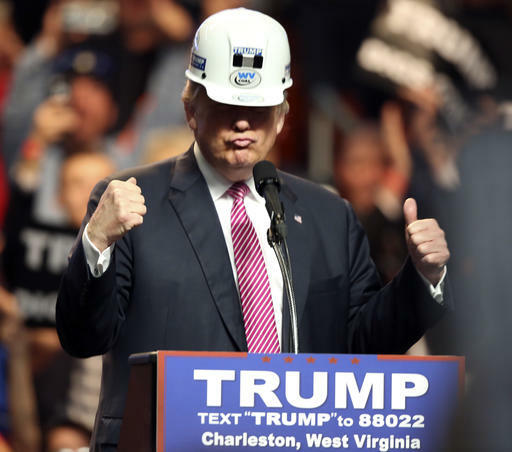 But keep in mind, if you go back further than the last few quarters, or a year-over-year comparison, the increase in jobs doesn’t come anywhere close to rebuilding the sort of coal-based economy that politicians would have you believe is going to reappear. Data from the U.S. 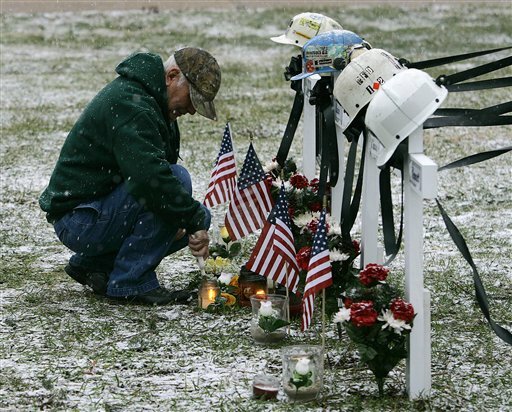 Mine Safety and Health Administration shows that West Virginia lost 13,000 coal jobs between the post-2000 high mark in the 4th quarter of 2011 and the low point in the 3rd quarter of 2016. 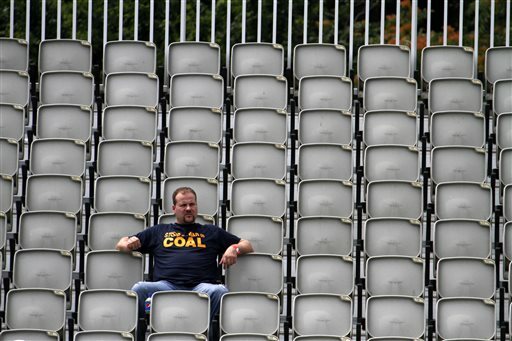 Our state lost half of its coal-mining jobs in just that five-year period. We’ve only gained back a fraction of those. And the projections don’t suggest the jobs are going to keep coming back. July 14, 2017 by Ken Ward Jr. Earlier this week, former West Virginia University researcher Michael Hendryx was explaining the findings of his many studies of mountaintop removal’s public health impacts to a National Academy of Sciences panel examining the issue … but this week also saw the publication of yet another report that details the environmental impacts of large-scale strip mining. The latest study, published in the peer-reviewed journal Environmental Science and Technology, reports that mountaintop removal mining causes many streams and rivers in Appalachia to run consistently saltier for up to 80 percent of the year. The scientists, from the University of Wyoming and Duke University, examined water quality in four watersheds that flow into the Mud River basin, the site of extensive mountaintop removal over several decades. Over time, alkaline salts and other contaminants from the coal residue and crushed rocks in these valley fills leach into nearby streams and rivers, degrading water quality and causing dramatic increases in salinity that are harmful to downstream ecosystems. 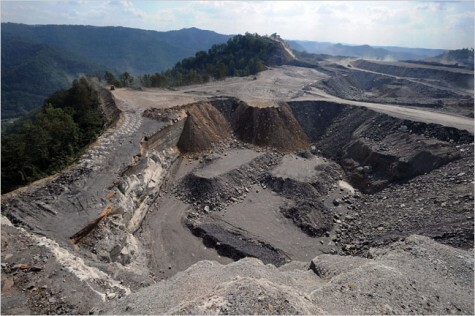 These significant alterations are likely to lead to saltier and more perennial streamflows throughout Appalachia, where at least 7 percent of the land has already been disturbed by mountaintop-removal mining. It’s not just the mountains that are being changed. 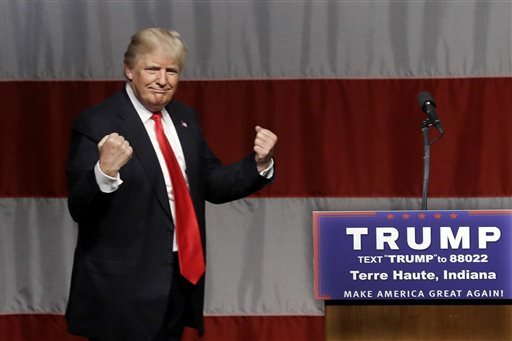 June 26, 2017 by Ken Ward Jr.
Coal’s fortunes had appeared to hit a new low less than two weeks ago, when British energy company BP reported that tonnage mined worldwide fell 6.5 percent in 2016, the largest drop on record. China and the U.S. accounted for almost all the decline, while India showed a slight increase. Coal has added about 2,000 direct jobs in the last year, with 1,700 just since December 2016. 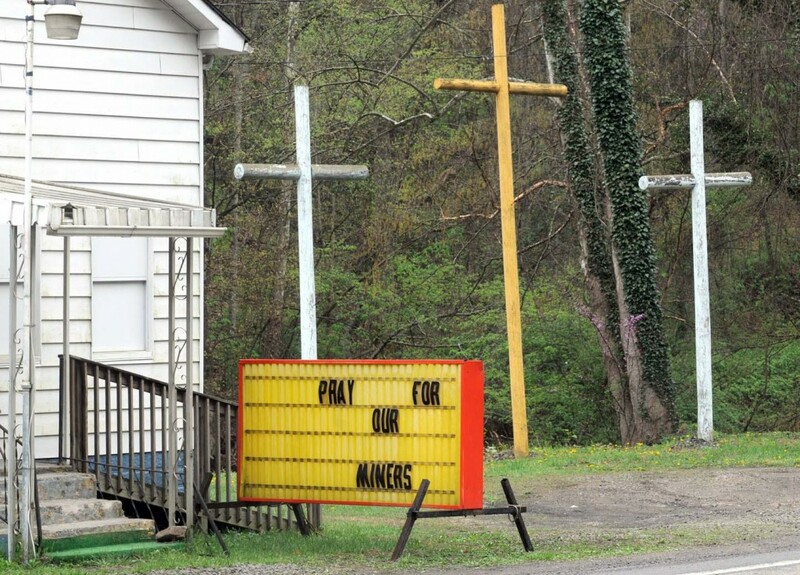 Mines are expanding and new ones are opening in Alabama, Colorado, Pennsylvania, Virginia and here in West Virginia. Year-to-date production is up about 50 million tons, rail loadings are climbing despite a relatively mild winter, and power sector coal consumption climbed almost 23 percent in March, year to date. Both prices and exports are now expected to tick upward this year. The Trump administration deserves some credit for this revival. But not so fast … West Virginians might want to be a little careful before they get too excited about the coal rebound that political leaders keep hinting to coalfield residents is just around the next corner.